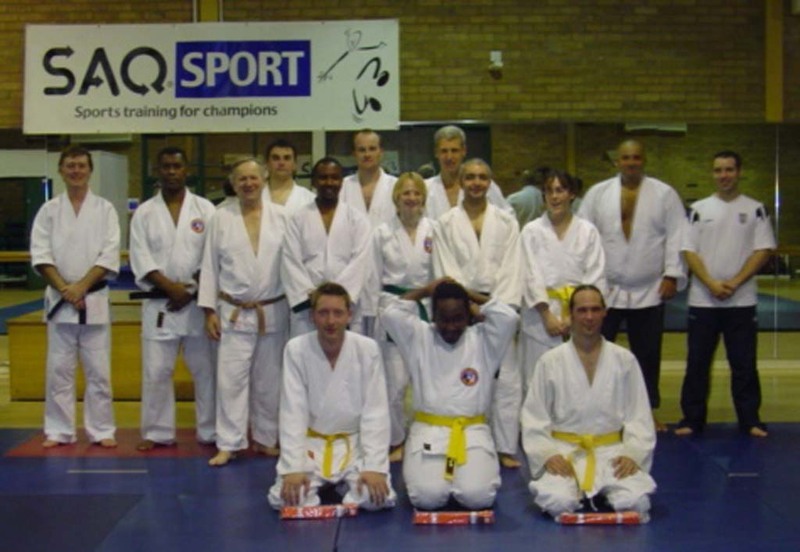 The Winchmore Hill and Chingford & Woodford Aikido Clubs visited Shaun Hoddy’s Dojo on Canvey Island on the 3rd of December 2005 for a Koryu Dai Roku course, Everyone had a great time learning is very easy with Shaun even for the older one’s amongst the group. Our thanks Shaun and his club members for making us very welcome. The second part of the course was held on the 15th July 2006, Once again all of us enjoyed the very clear instructions that Shaun and his members give. Shaun Hoddy kindly gave permission to display this copy of him performing Koryu Dai Roku.